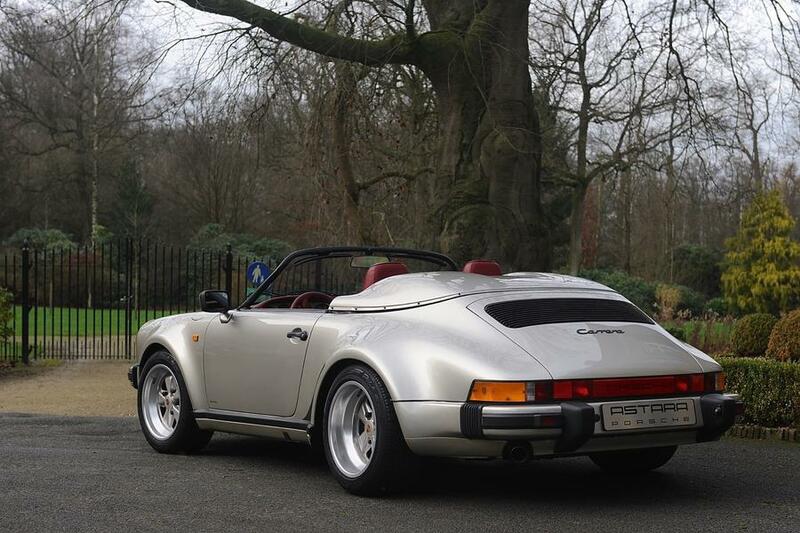 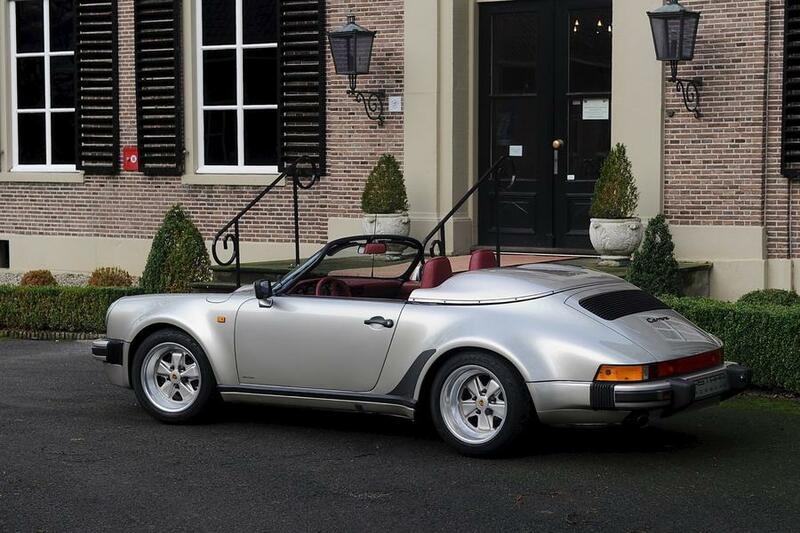 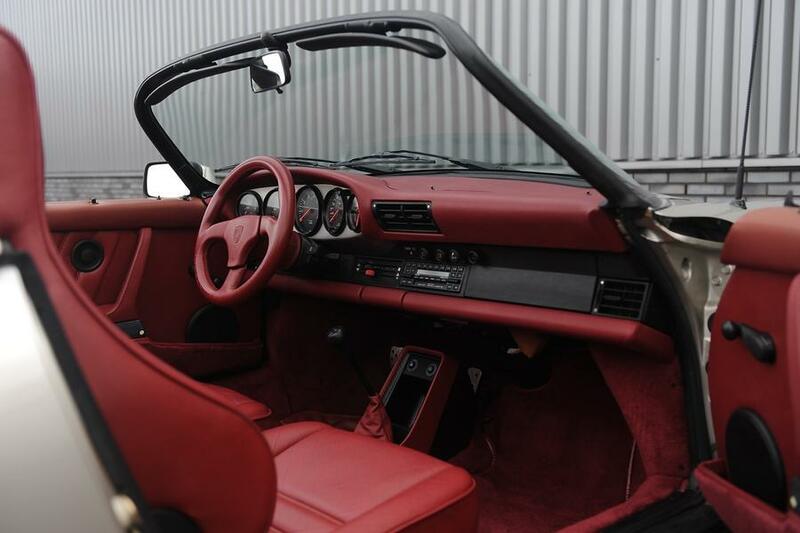 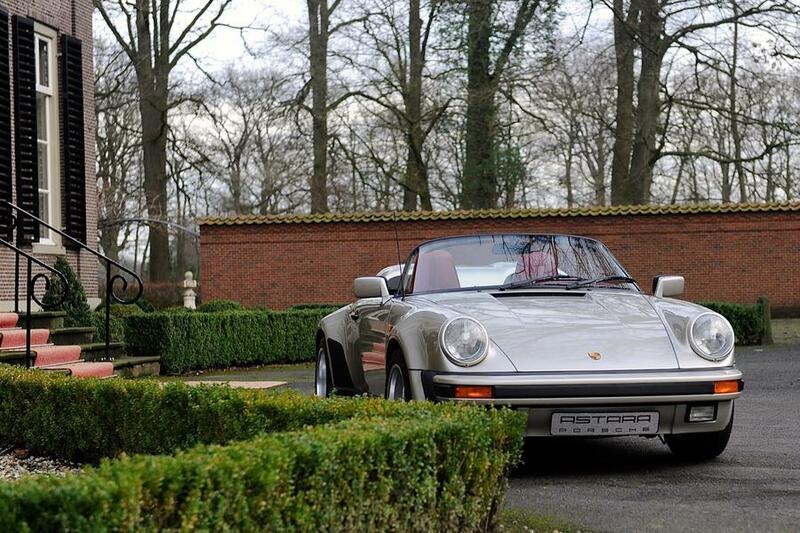 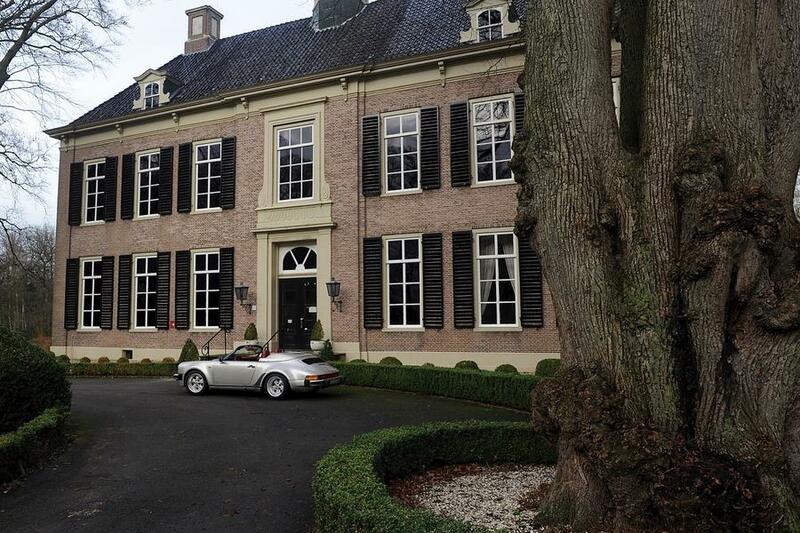 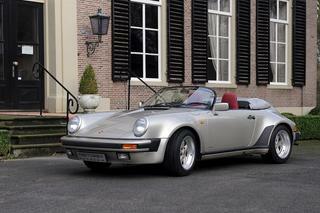 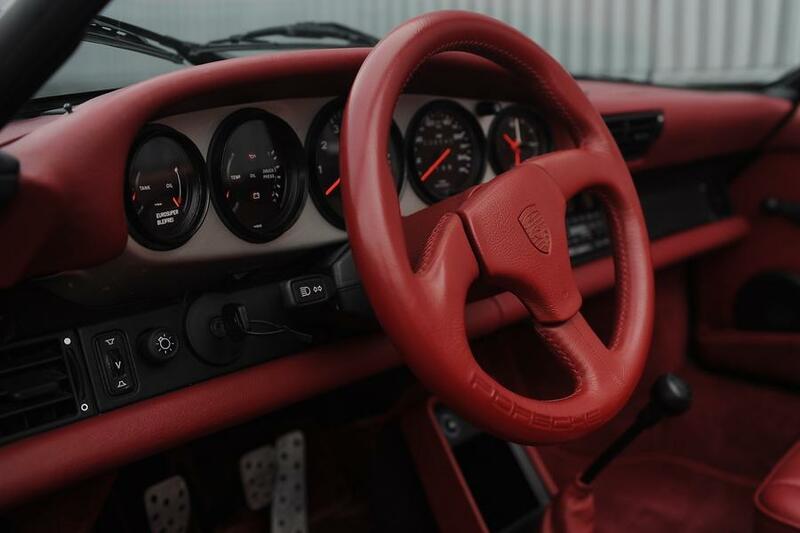 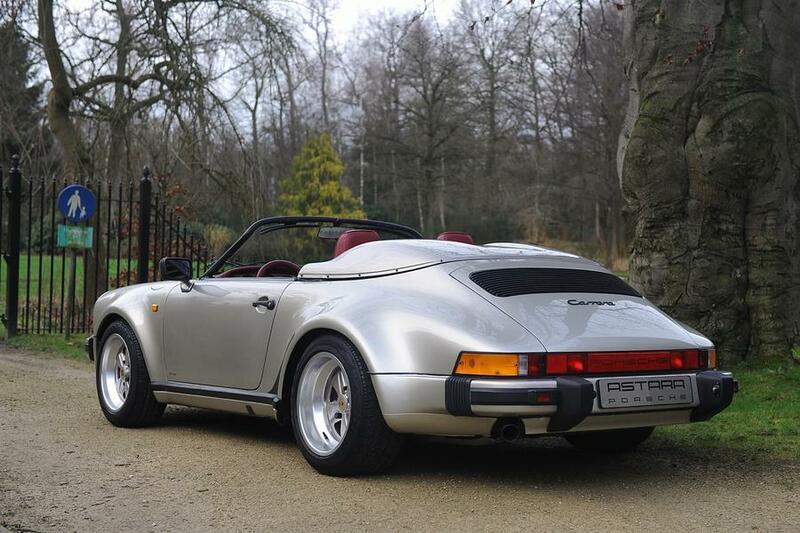 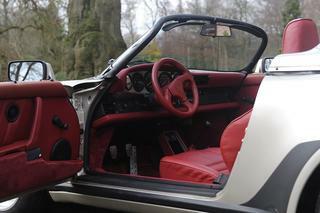 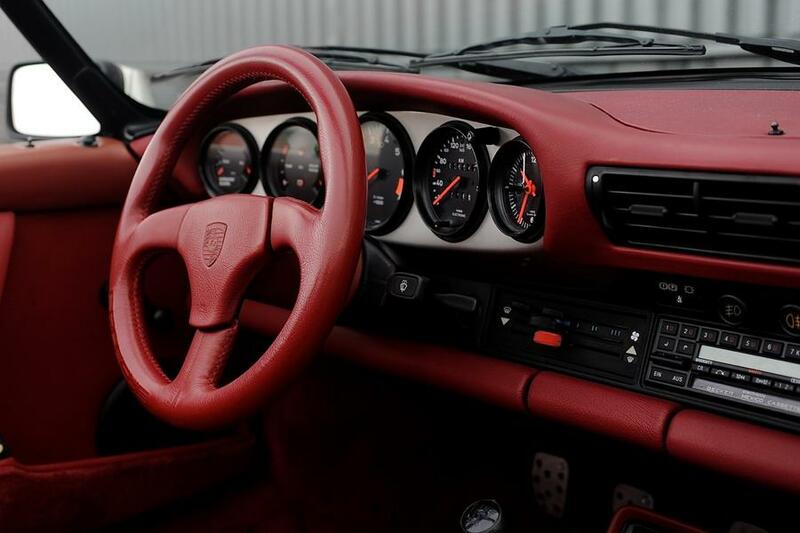 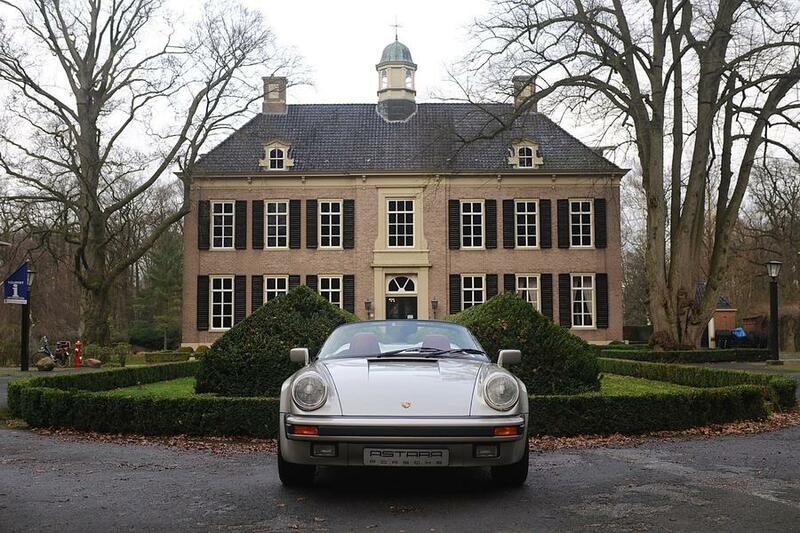 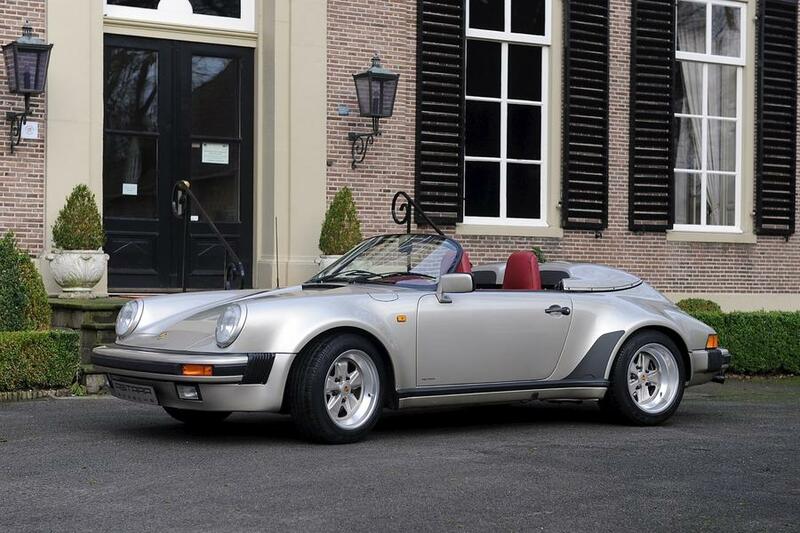 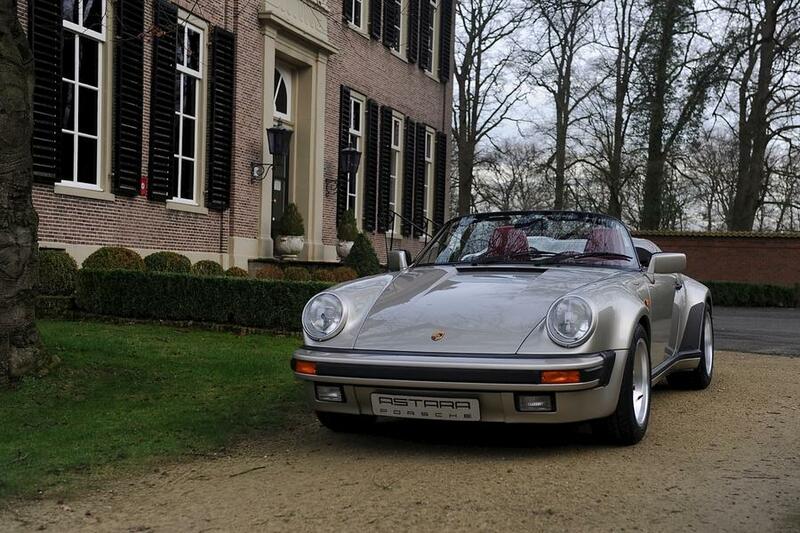 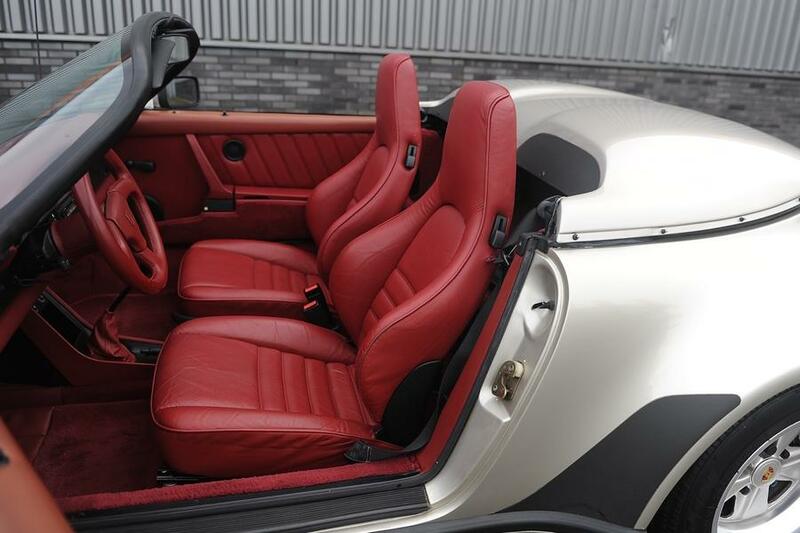 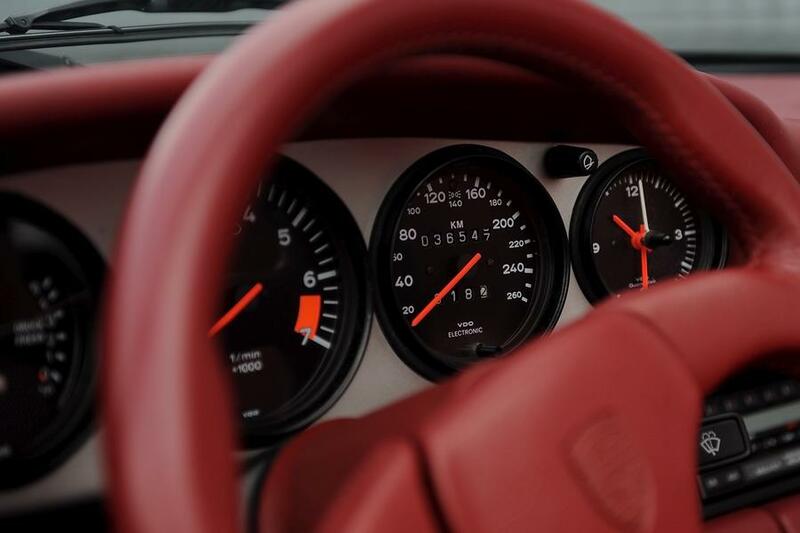 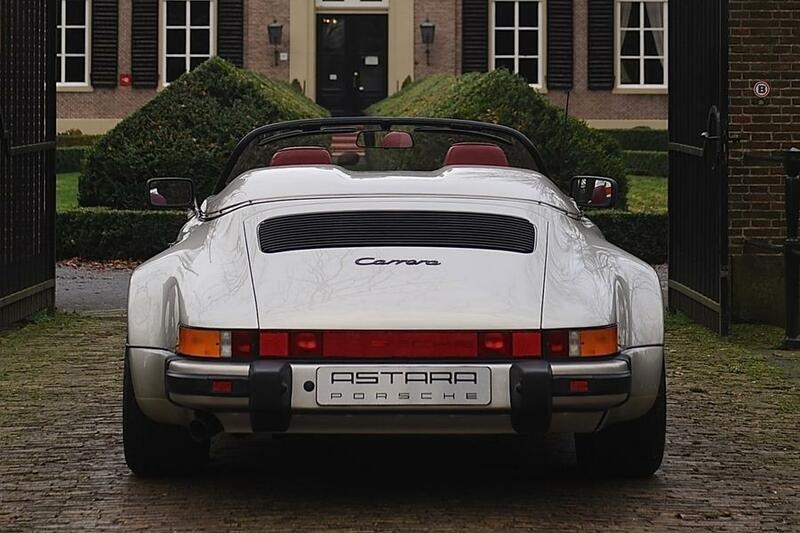 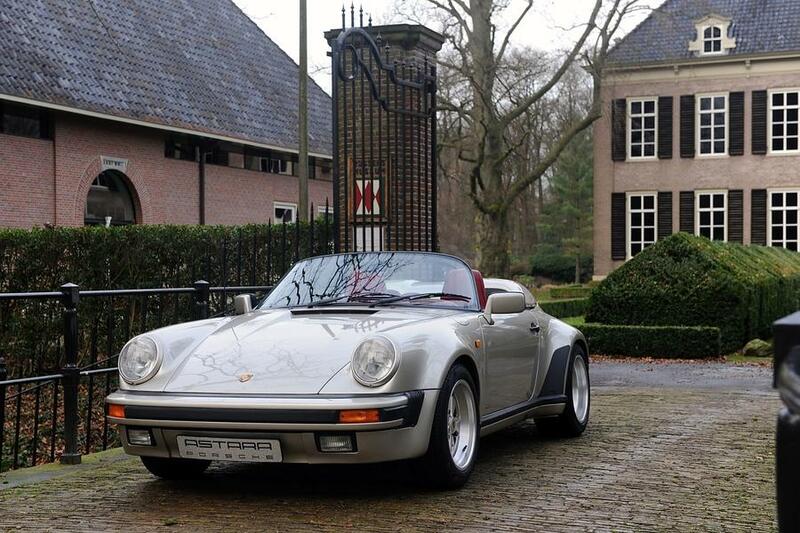 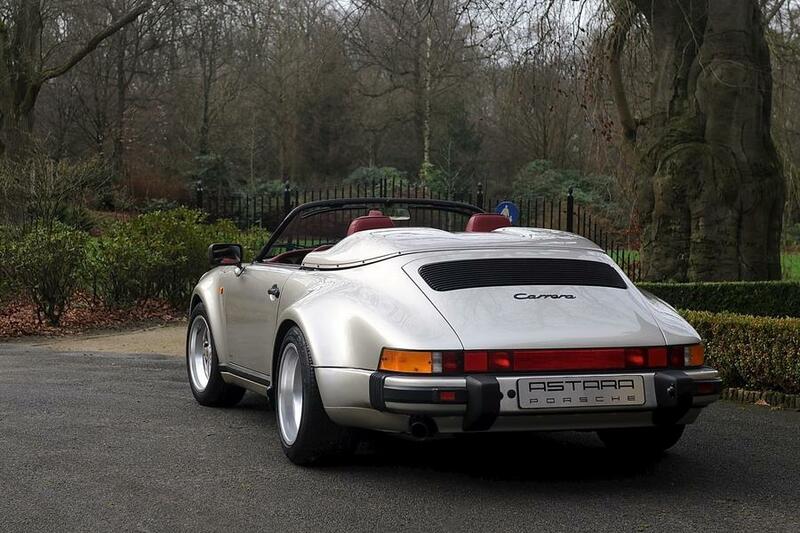 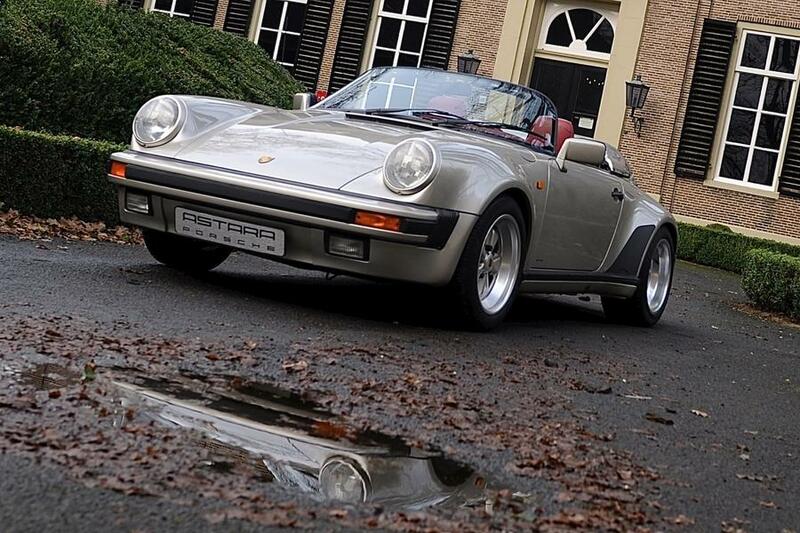 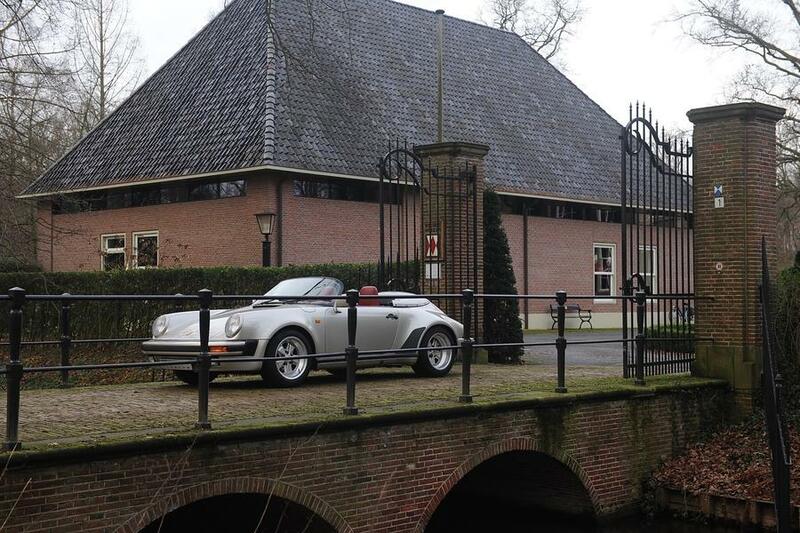 Very rare Porsche 911 3.2 Carrera Speedster, 0-Series. 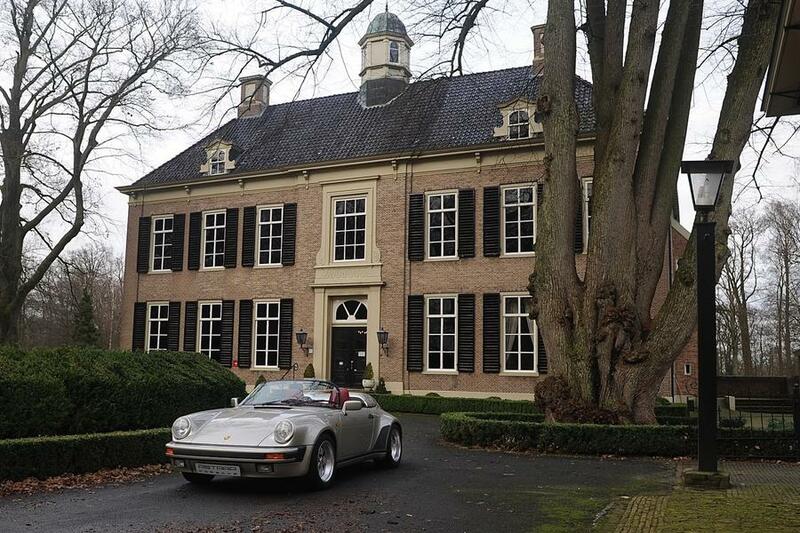 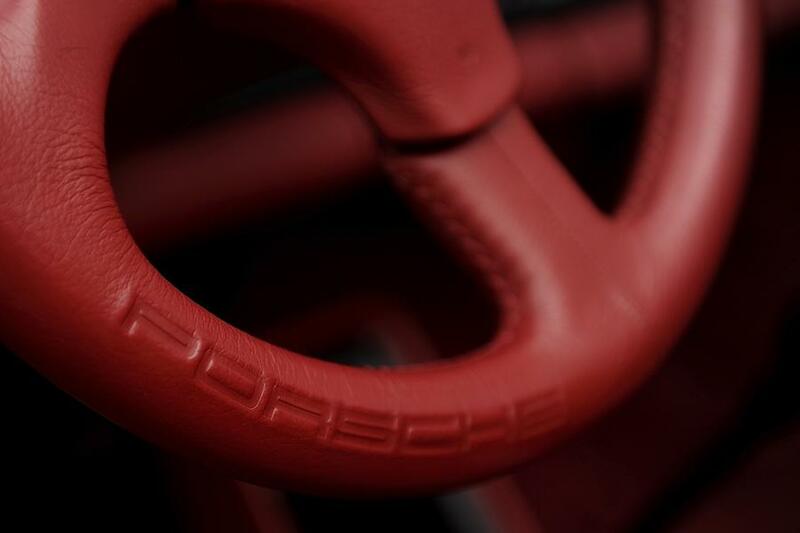 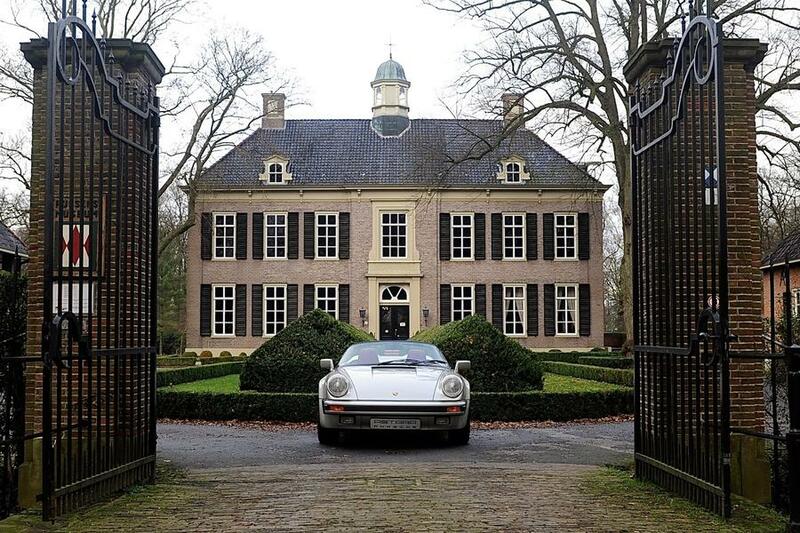 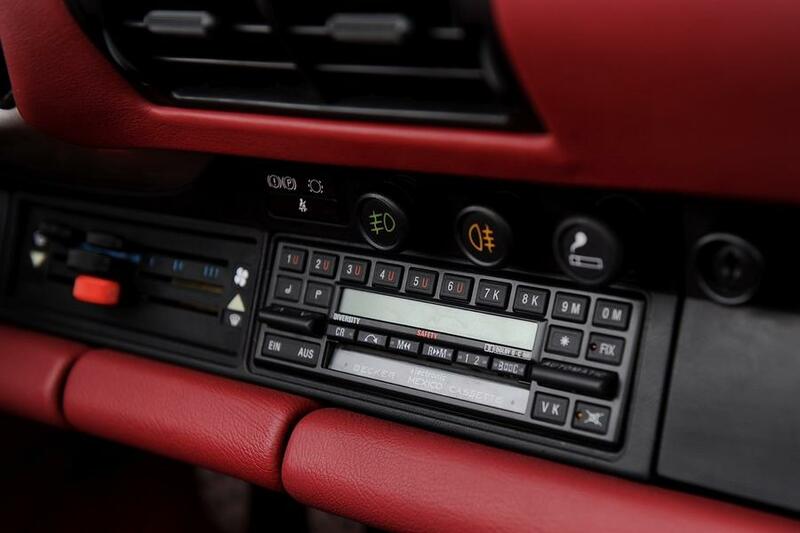 Color of this 911 is Linnen metallic with Velvet red interior. 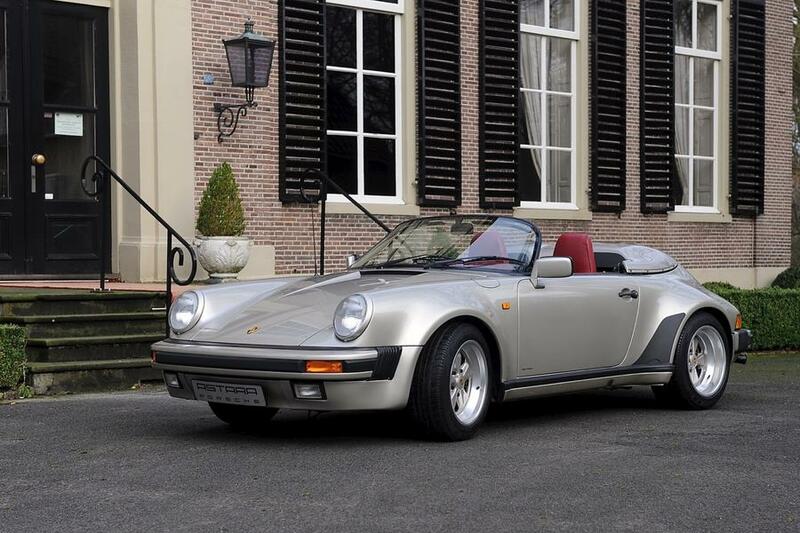 This is a unique 911 Speedster from the 0-Series (Nullserienfahrzeug).